Formed by partners Ira J Freeman, AIA, D.Arch, LEED AP and Sheldon Schroeder, AIA on the premise of providing Client focused service through thoughtful design. 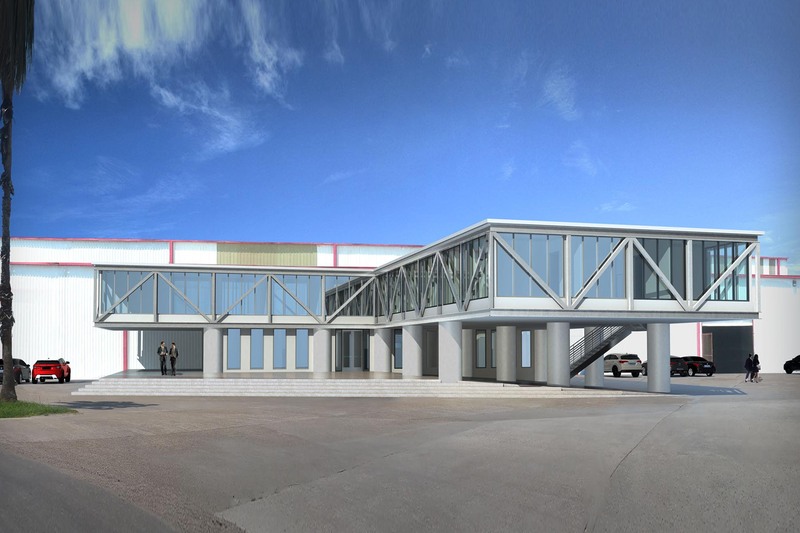 Based in Corpus Christi, Texas, fresch architects provide services in the areas of commercial, educational, health care, commercial interior, institutional, retail, civic, and residential architecture. We begin each project by taking the time to understand the Client’s vision, needs and budget. We believe each Client’s project to be unique and approach each project without preconceived ideas. 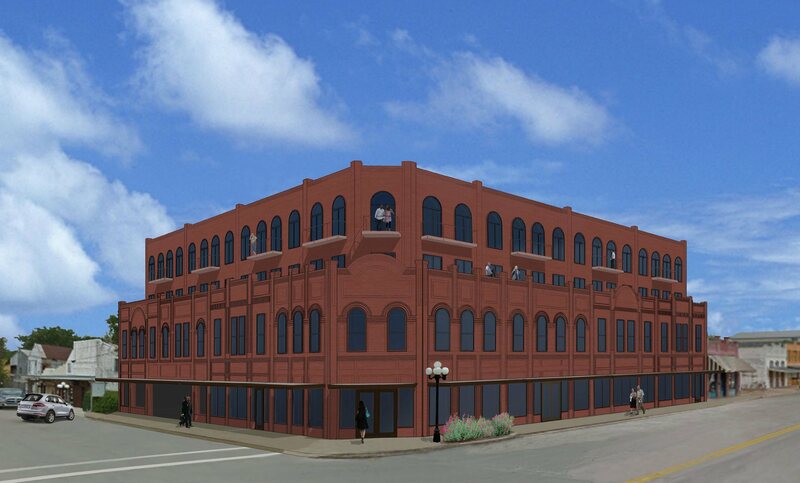 Fresch architects designates a partner responsible for each project from inception to construction completion, believing this decision key to providing the high level of Client service the firm strives to achieve for each project. Design is not something applied or extraneous to a project. fresch’s design process is rooted directly in the Client’s project needs. Some of our most creative and efficient design solutions are driven by Client needs and budget challenges. 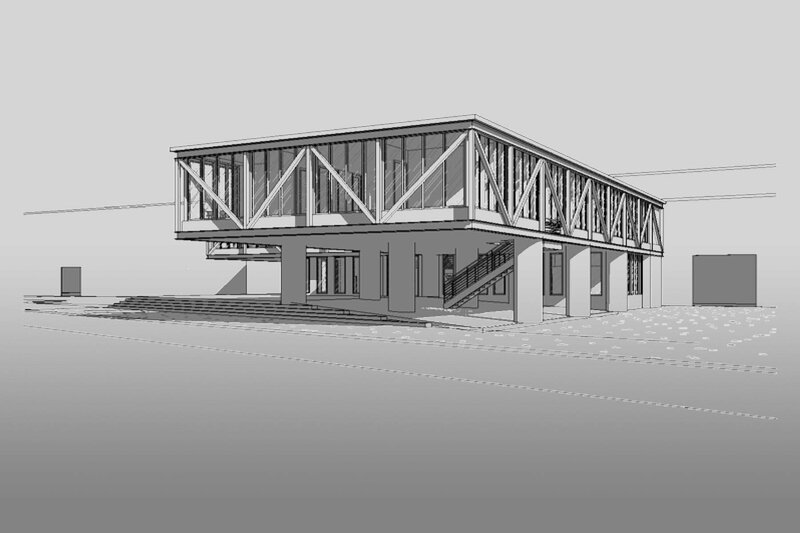 Design solutions are supported with detailed building systems / materials knowledge, and intelligent use of design tools such as building information modeling (BIM) software to quickly and efficiently develop design concepts responsive to the Client’s program. To be successful the architectural process requires that the owner, end-users, architect, engineers, and contractor work together to fulfill a common purpose of an efficient and functional program delivered with artistry and craft. Sheldon and Ira bring over 30 years of diverse experience in managing this process on projects in Texas, Kansas, Hawaii, Nicaragua, and Antarctica. We believe our diverse project experience is a unique asset preparing us for our next project. Fresch architects is always looking for a new challenge and is ready to discuss your project! 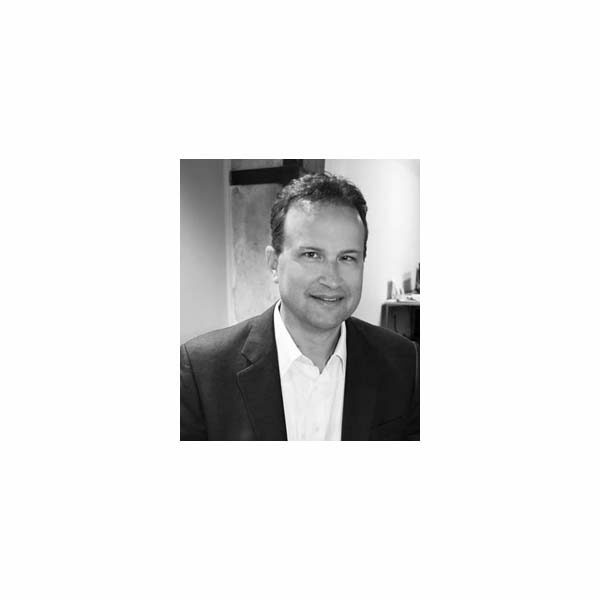 Sheldon Schroeder is a principal and owner of Freeman Schroeder Architects, fresch architects, in Corpus Christi, Texas. Sheldon’s career continues to build on nearly 20 years of practice along the Texas coast, brush country, hill country and wide open spaces of West Texas. A graduate of Oklahoma State University School of Architecture, Sheldon pursued a desire to live on the coast and found a home in Corpus Christi. Immersion in the regional culture and climate both in practice and through his hobbies of sailing, fishing, and hiking informs Sheldon’s design sensibility in many areas. The subtle beauty displayed in South Texas’ vast landscape initially conceals the harsh challenges presented by its climate. Sheldon’s design philosophy respects and embraces the challenge of designing and building in our region. In addition he believes good design addresses a project’s challenges honestly, efficiently, and creatively. This design philosophy is equally applicable to the largest and the most modest of projects. The good fortune of having been involved in a diverse array of projects throughout his career has provided Sheldon with a depth of experience that is greatly beneficial in understanding a Client’s needs. 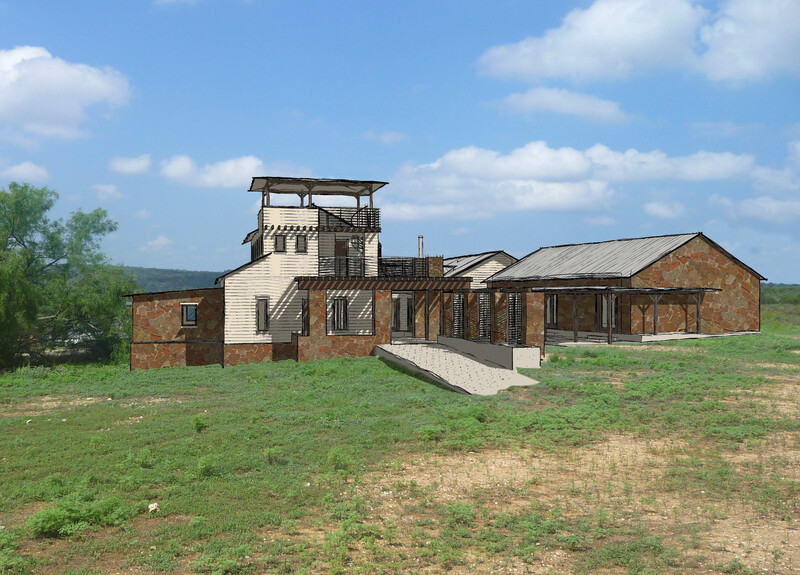 In projects ranging from managing expansion of the National Museum of the Pacific War in Fredericksburg, Texas for Richter Architects, to the more recent creation of a humble yet reverent worship facility for Community of Faith Church Sheldon continues to find that listening to the needs of his Client and the influences of the project site provide the necessary guidance to quality design. Ira James Freeman is a principal and owner of Freeman Schroeder Architects in Corpus Christi, Texas. Ira received his Bachelor of Arts in Environmental Design from Texas A&M University in 1999 and his Doctorate of Architecture from the University of Hawaii in 2005. 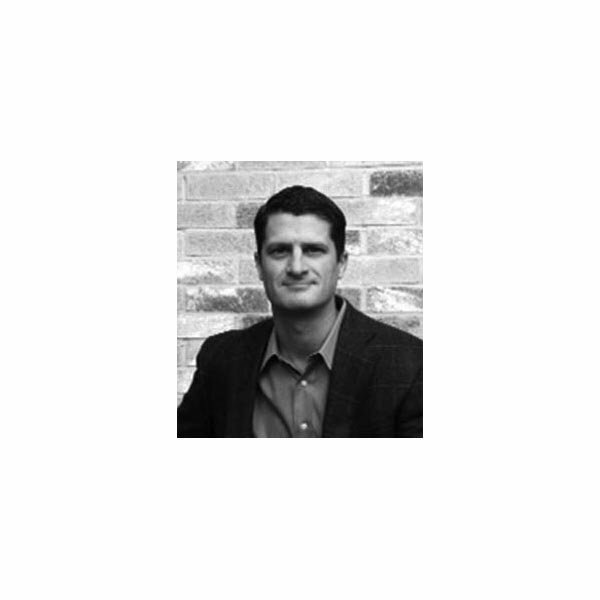 He is a licensed architect in the states of Hawaii (2009) and Texas (2008), and a LEED Accredited Professional (2006). Ira worked as a cabinet maker and luthier en route to becoming a licensed architect. Ira is also an adjunct professor of Architecture History at Del Mar College in Corpus Christi, Texas and is devoted to the mission of inspiring his students to be the impactful architects of the future. Before returning to Texas to start his practice in 2012, Ira was a Project Architect with Ferraro Choi And Associates in Honolulu, Hawaii where he worked for nine years. 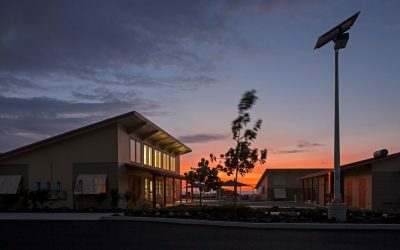 During that time he was involved in a wide array of projects including multiple LEED Certified buildings ranging up to the Platinum level, the Shriners Hospitals for Children Honolulu Hospital (a full replacement hospital), the West Hawaii Explorations Academy (a net-zero energy design public charter high and middle school in Kailua-Kona), and multiple projects on the continent of Antarctica. 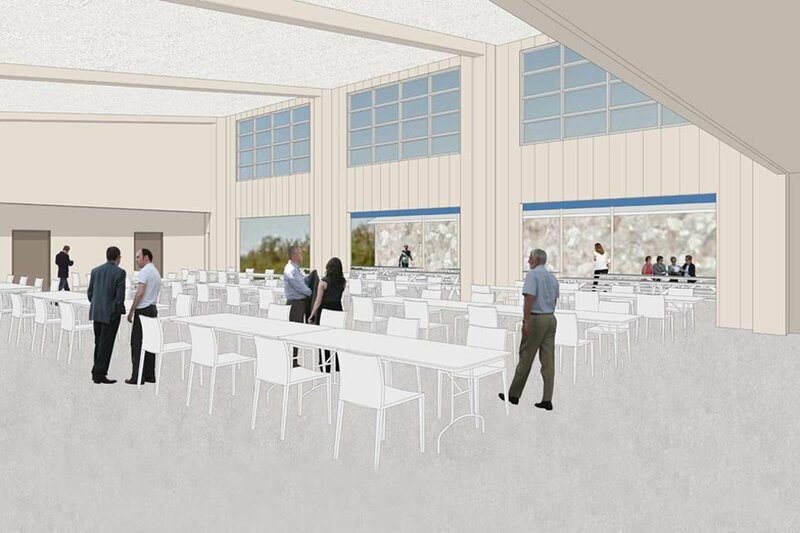 fresch architects continues a working relationship with Ferraro Choi And Associates including current collaboration on the Kohala High School STEM Classroom buildings under construction on the Big Island of Hawaii. Ira’s project experience in Texas includes residential, commercial, educational, and institutional projects that strive to address the challenging local environmental conditions and threats in a contemplative and responsible way. Through the course of his career, Ira has a gained a broad range of project exposure from the ultra-simple to the intricately complex and brings this experience to each new project opportunity. Ira believes in a holistic approach to architectural design where,per Albert Einstein’s philosophy, 55 minutes of the hour is devoted to defining the problem. Once the problem is clearly delineated and understood, the design solution tends to emerge readily and unencumbered.